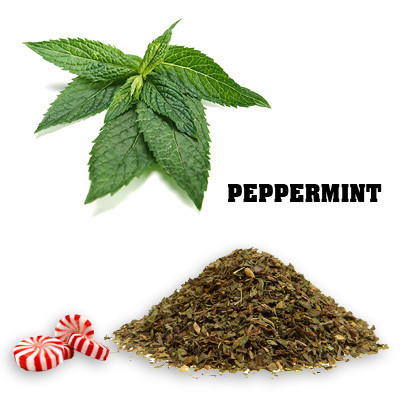 Peppermint has a distinct flavor and provides an aromatic herb in the kitchen. The preserved, dried leaves produce a stronger flavor and allow you to store the mint until you are ready to use it. Use dried mint in a sauce over roast lamb or add it to the broth of lamb stews. Lamb sauces consist of dried mint, vinegar and sugar combined and sometimes caramelized over low heat.